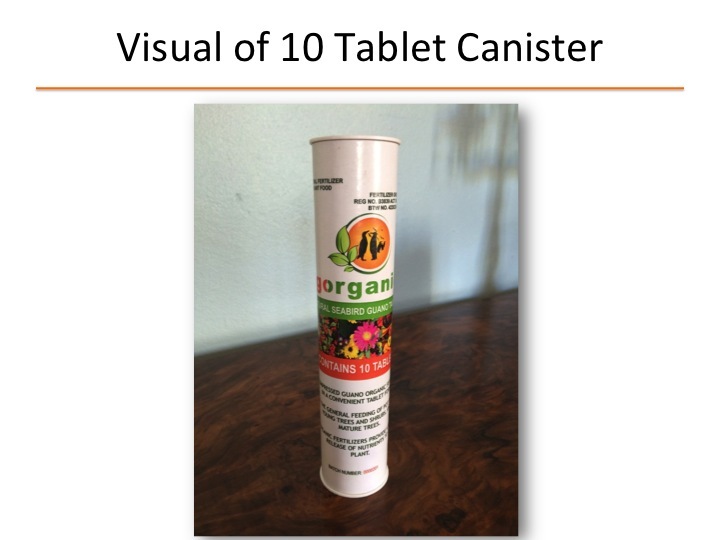 Its a compressed organic fertilizer in a convenient tablet form. This product can be applied for the general feeding of potplants, young trees, shrubs and mature trees. Organic fertilizers provide a slow release of nutrients to plants.